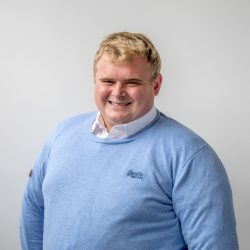 Correct fertiliser use on grassland farms can have a big impact on the profitability of the business, according to Teagasc’s Christy Watson. 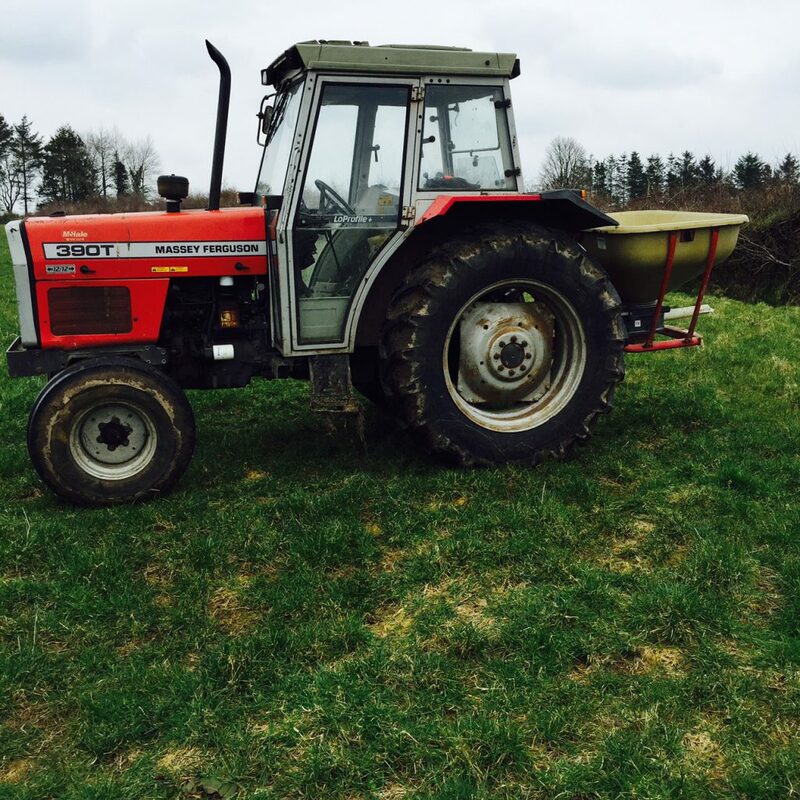 The Kildare-based advisor said that proper fertiliser use can reduce the requirement for expensive bought-in feeds on many farms by increasing the amount of grass grown and used in animal diets. 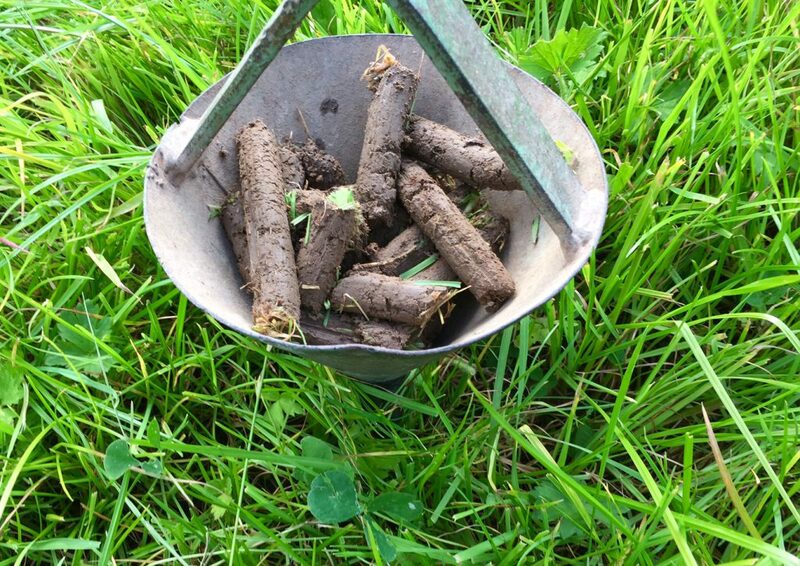 Speaking at a recent Fertiliser Association of Ireland event in Co. Tipperary, he said that soil sample results are one of the most important tools farmers can use before spreading fertiliser. The information generated from soil samples will allow farmers to make the essential decisions on the amounts of Phosphorous, Potassium and lime the soil requires, he said. He also said that soil samples will allow farmers to target the fields that require fertiliser inputs, this is especially the case for silage fields. Once the farmer has taken soil samples, Watson said that they should complete a nutrient management plan. He said that the plan identifies the exact steps needed to correct soil fertility issues, as the soil fertility status of all fields is clearly mapped. Priorities are established as to where scarce resources are to be spread to improve the efficiency and profitability. Keeping fertiliser equipment well calibrated and maintained is an essential aspect of the fertiliser management programme, he said. Watson said that poorly calibrated fertiliser spreaders will have a negative impact on crop yields as the fertiliser will be spread in an uneven manner that will cause reductions in yield. “Most of the problems were as a result of poor machine maintenance such as worn veins, discs, spouts and incorrect settings,” he said. The Teagasc advisor said that farmers should also collect as much output data as possible from their farms. This will allow them to clearly see the benefits of spreading fertiliser. He also said that farmers should complete a profit monitor as it will provide farmers with both the production and profitability and how spreading fertiliser management has impact on both. “The case for investing in fertiliser and lime needs to be made on the potential for improvement in farm income,” he said.